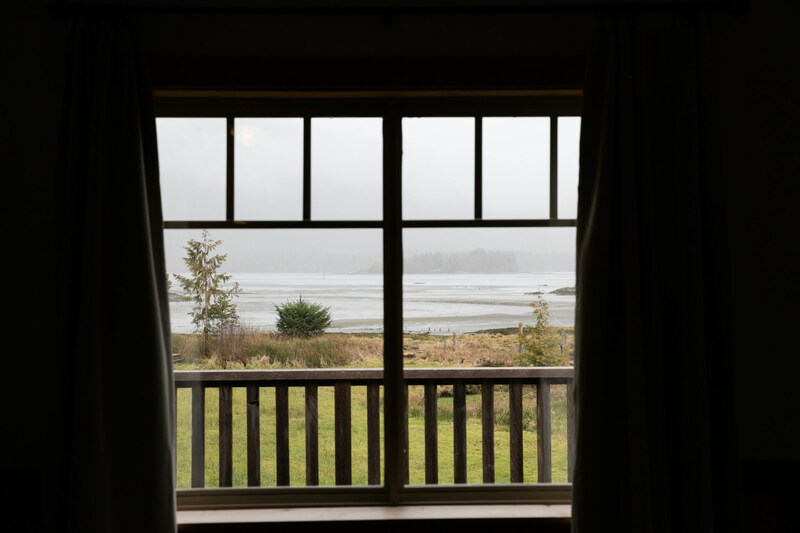 Located on a beautiful inlet property with tranquil views of the ocean, Wit’s End offers private inlet access with endless views of the tidal flats of Tofino. 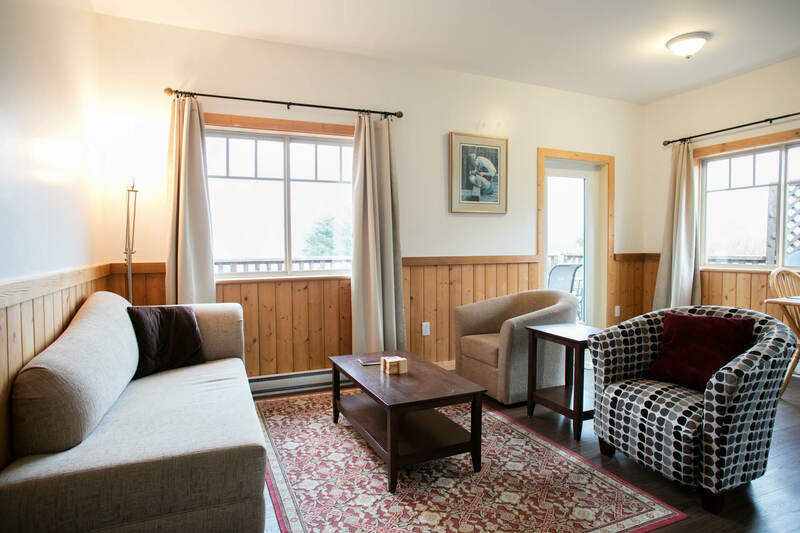 Wit’s End is the quintessential cozy cottage! 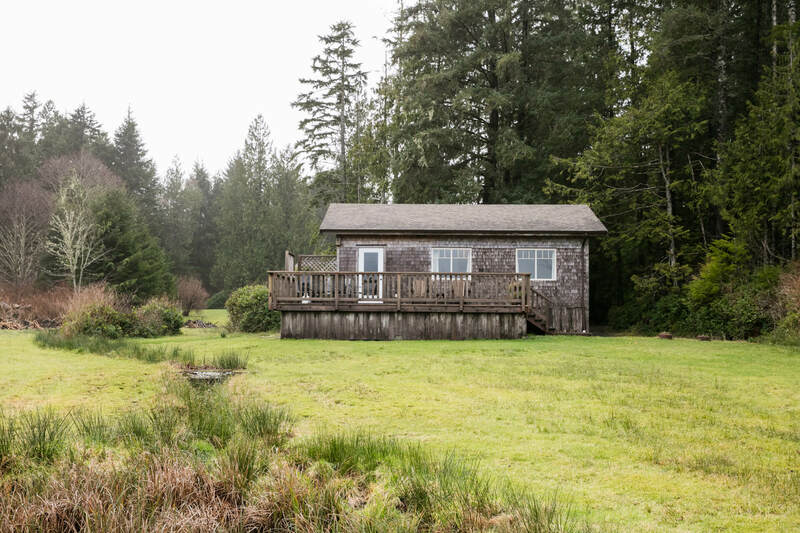 Natural light abounds throughout this charming cottage with tranquil ocean views of Tofino’s inlet waters and tidal flats. 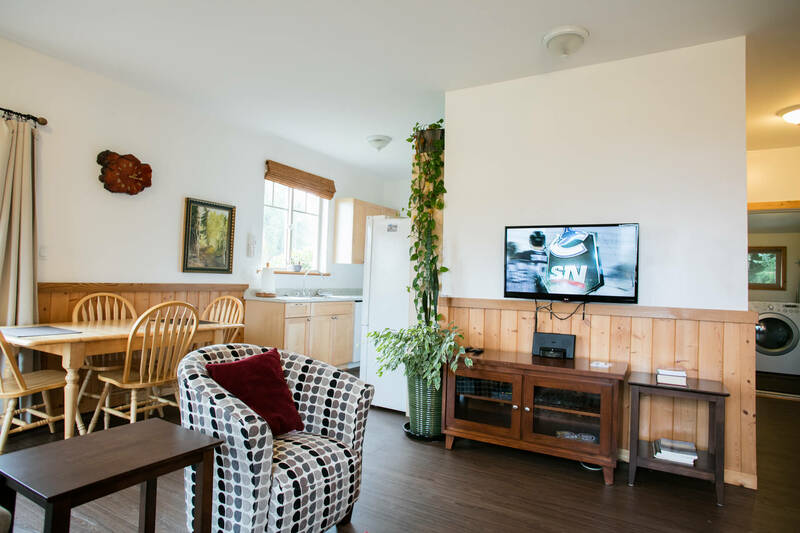 Conveniently located, a short walk to Chesterman Beach, Wit’s End offers two bedrooms, one with a King bed and the other with two twin beds, a full bathroom with tub and shower, a full kitchen, with fridge, stove and microwave plus dining area for 4, and a private ocean facing deck with a gas BBQ and patio furniture. Beautiful! My husband and our dog loved it and had an amazing time staying here celebrating our first wedding anniversary. A better sitting area would be nice so it’s comfortable for two people to sit together. Very nice atmosphere with everything we needed. 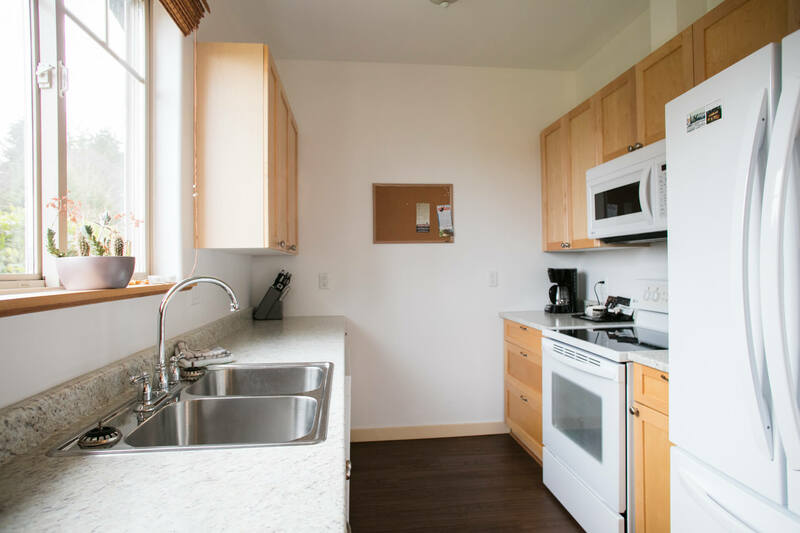 Close to Chesterman beach and biking distance to town- walking if you’re extra keen in nice weather. Loved it and definitely suggest this space and will return. 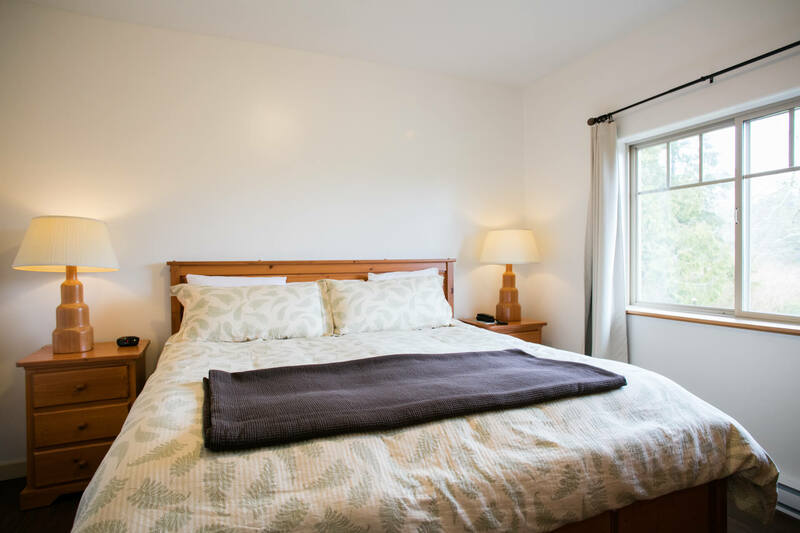 We had a wonderful stay at Wits End - it was the perfect home base for Tofino (rain or shine). The view off the deck was magical (we saw a black bear crossing the wetlands! 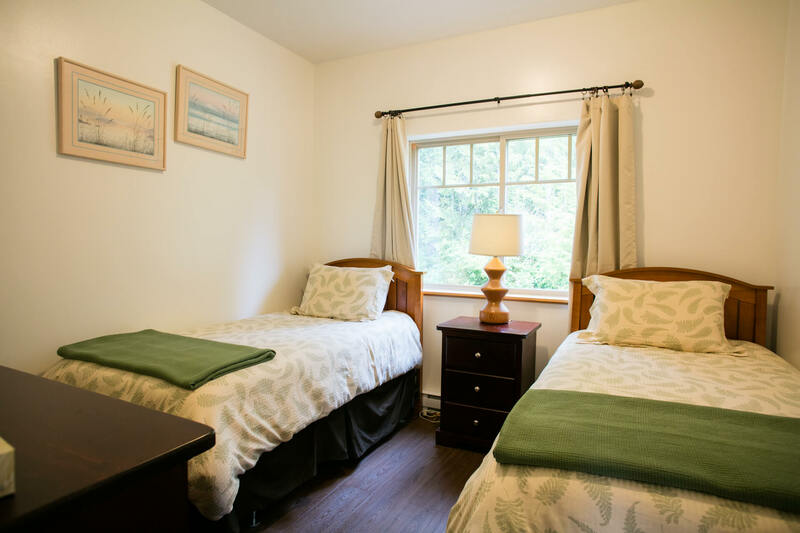 ), the surroundings were incredibly peaceful, and the inside of the cabin was very cozy and welcoming for the 4 of us. Overall, it was a superb 'get-away' spot. We hope to return again soon! My girlfriend and I loved it. Thank you for taking my two small dogs. House was clean and well set up. Amazing front yard, with water and mountain beyond. Very quiet. Neighbors in the distance, not too close but you did not feel isolated. Said hello to one neighbor and met his lab, Radar. Just loved it. Close to D/T Tofina with its' attractions. Chesterman's Beach just down the road with Long Beach and others a short drive. Would definetly return. Wonderful find!! Great little beach house! Had a fun stay with BF and dog. Perfect lawn for playing fetch. Nice house, newer construction and in good condition. All you need for an easy weekend exploring the area. 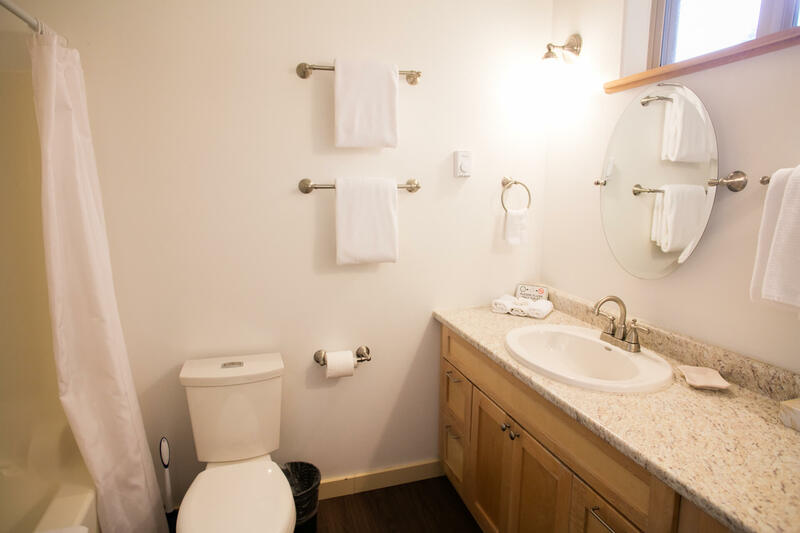 This little but comfortable cabin is located in a quiet and scenic spot. 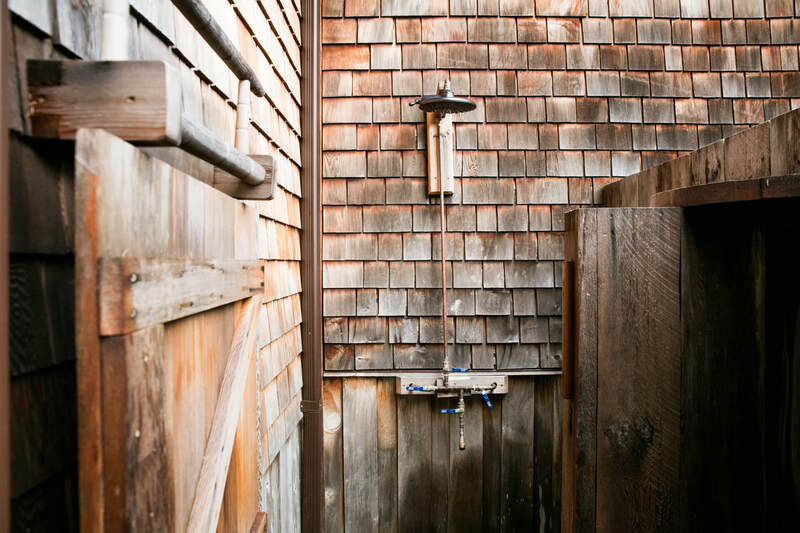 My boys loved the large grassy area and the outdoor shower. I would stay here again!